Backed by a stellar band of legendary musicians including Anton Fig (drums), Michael Rhodes (bass), Reese Wynans (piano/organ), and featuring soulful background singers and fantastic horns to bring a whole new life to the show which will feature brand new songs alongside career-spanning favorites. Watch the music video for Bonamassa’s latest single “Redemption” here: https://youtu.be/wDe-dI3c5d0 . 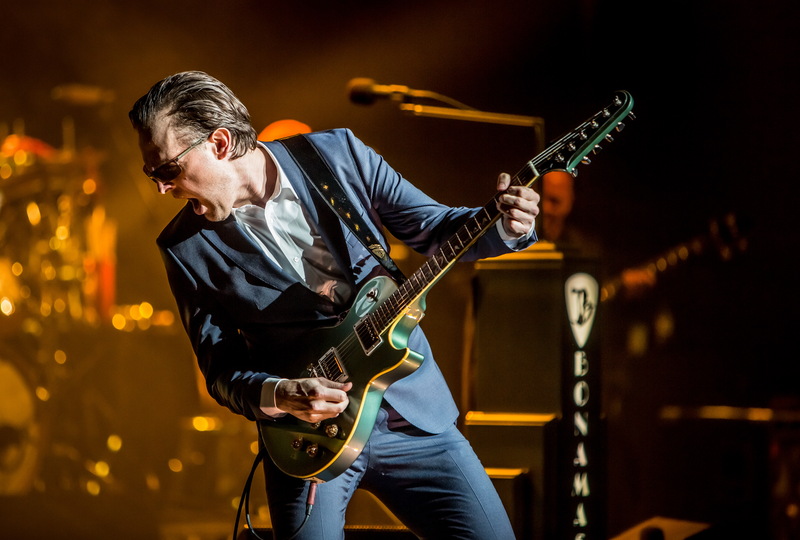 By exceeding his own vertiginously high artistic goals, Bonamassa has shattered all expectations with this record and has reached new audiences – no mean feat when you continue his astonishing track record of releases, which now includes 20 #1 Billboard Blues Albums (more than any other artist in history). 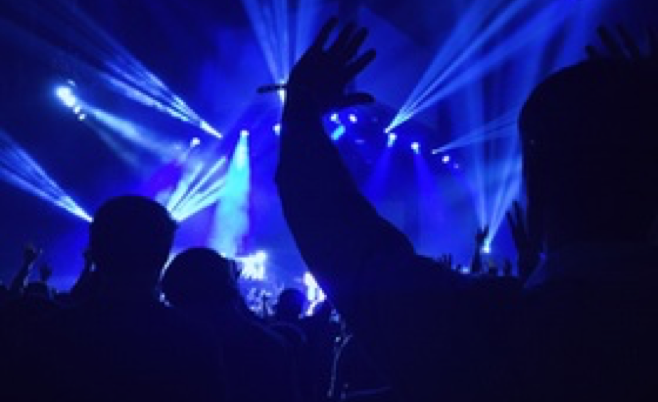 Bonamassa’s career in the music industry has built steadily over the years and is only gaining more momentum.